Pure Wool Felt Balls... Icy Christmas Bundle! Fast shipping! These felt balls are so adorable and fun to make it. Thank you! 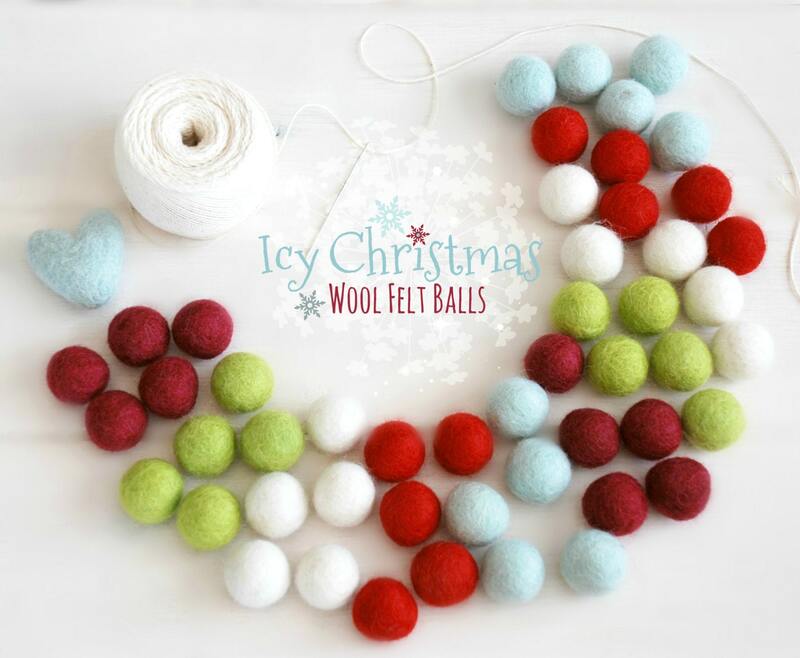 What's not to love about Christmas-colored felt balls? I strung the whole garland but ended up cutting it to make two, one for home and a slightly shorter one for work. Colors and craftsmanship are amazing, as always. Thanks, CWF!